One of the newest advancements in dental technology is the 3Shape Intraoral Scanner. This device allows dentists to digitize tooth impressions in a quick and almost effortless manner. We use the 3Shape Intraoral Scanner here at Dental Innovations in Lincoln Square, Chicago, Illinois. Because of this, we’re able to offer our patients a level of care and service that they won’t get at most other dental offices. 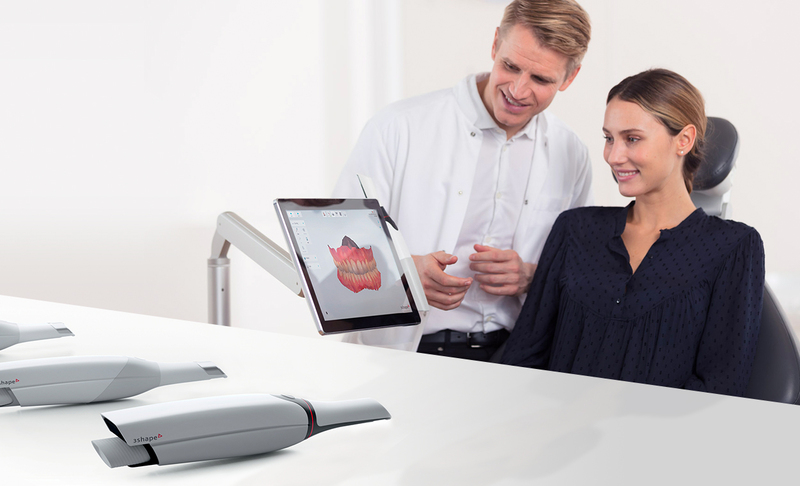 Interested in learning more about the 3Shape Intraoral Scanner? Read on for more information! Most commonly referred to as “bad breath”, halitosis affects roughly 50% to 65% of people. In fact, the condition is so common that—behind tooth and gum decay—It is the third most prevalent reason that people seek dental care. 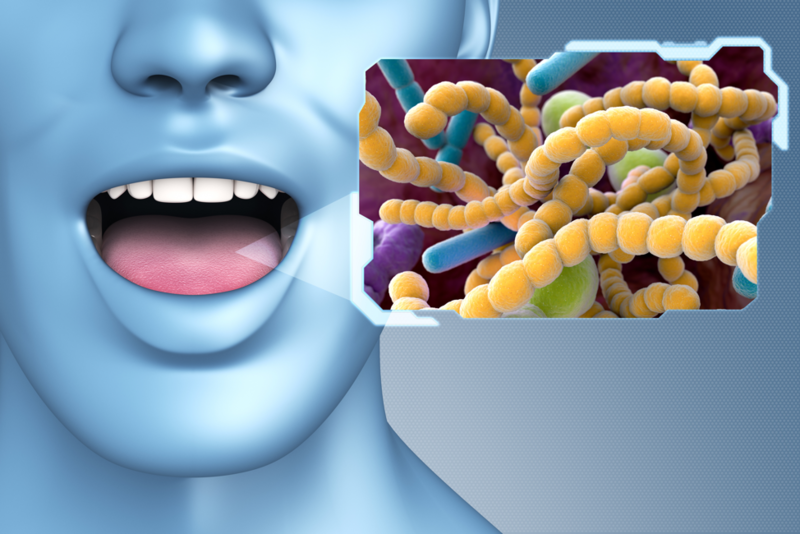 Interested in learning more about halitosis? Read on! Below, we’re going to discuss both its causes and treatments. 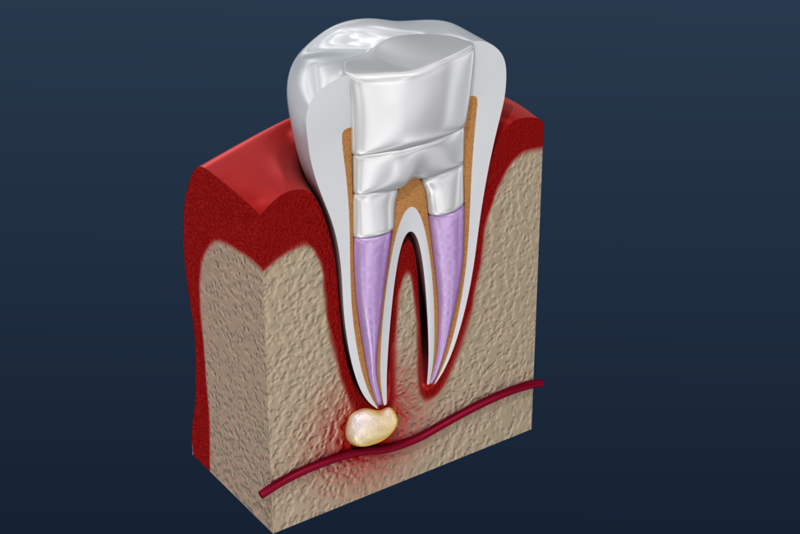 Like any industry, the practice of dentistry has its fair share of myths. Many of these myths have arisen due to word of mouth, misinformation, and a lack of necessary dental resources. Unfortunately, they have had negative effects on many individuals. Are you wondering what these myths are? If so, there’s no need to look any further. In this article, we’re going to explain 5 of the most common dental myths in Sauganash, Illinois. Today, dentistry is an exceedingly sophisticated practice of medicine. However, it wasn’t always this way. 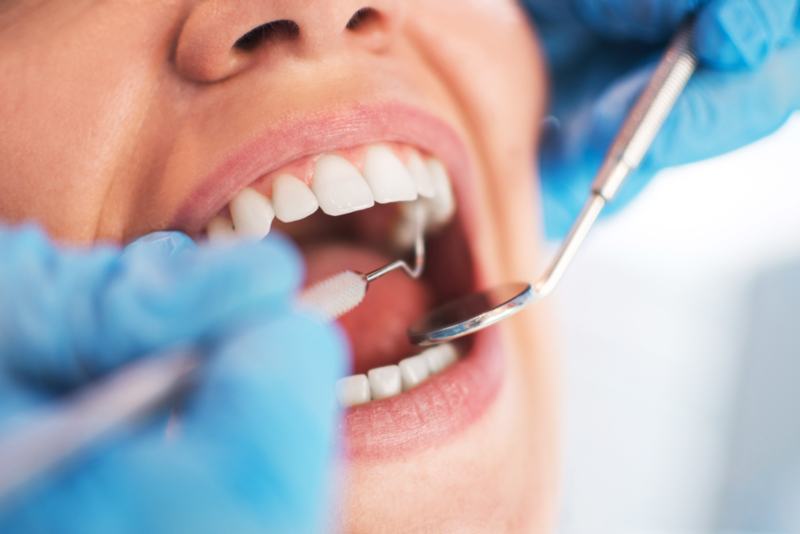 Spanning a long history, dentistry has grown from a rudimentary and unregulated practice to a health necessity. Wondering how dentistry made the journey to modern times?? Read below to find out! Teeth grinding is a problem that affects many of us. Some of us grind our teeth in our sleep, entirely oblivious to the fact that we’re doing it. Others do it while wide awake, well aware of our bad habit. Regardless of the circumstances, teeth grinding can be a problem. 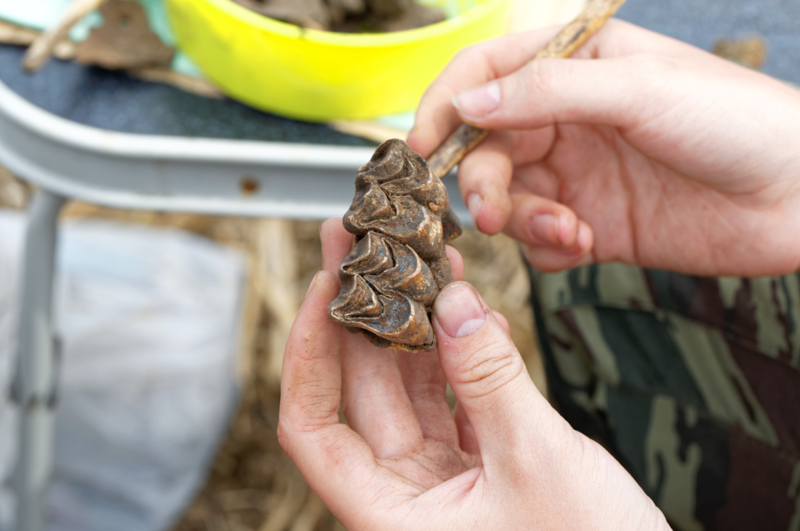 Are you a teeth grinder? Interested in learning more about teeth grinding in Evanston, Illinois? If so, read on. Below, we’re going to cover the concept in detail, revealing its dangers, symptoms, and treatments. If you’ve ever suffered a toothache, you know just how painful tooth sensitivity can be. 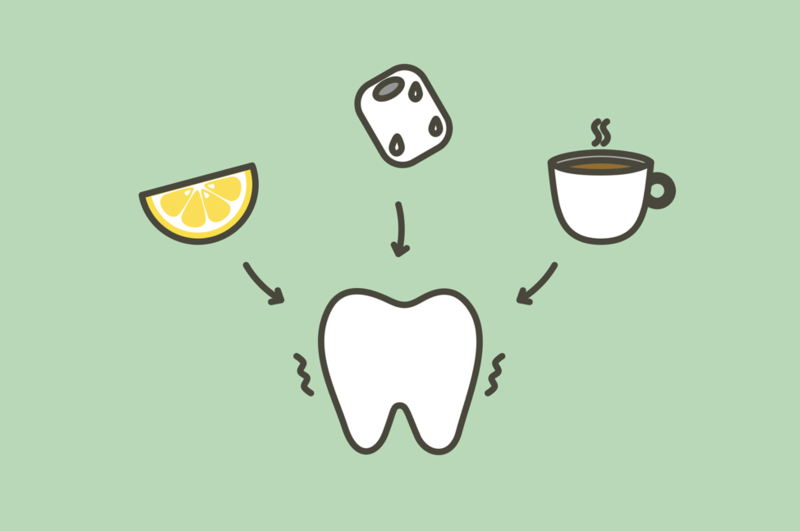 Tooth pain can dominate a person’s life, turning the acts of eating, drinking, and sometimes even breathing into a painful experience. In this article, we’re going to discuss the specifics of tooth sensitivity, paying special attention to potential causes and effective treatments. If you want to keep your teeth and gums healthy and strong, it’s important to practice good oral hygiene. Practicing good oral hygiene will ensure that your teeth and gums are healthy now, and will remain healthy as you age. Good oral health is an indication of good systemic health! The question is: what exactly is good oral hygiene? What does the process entail? Read on to find out! While practicing good oral hygiene obviously benefits your teeth and your gums, it doesn’t just stop there. Practicing good oral hygiene has a number of health advantages, benefiting your entire body and the overall state of your health. Curious as to what these advantages are? The following are just some of the benefits of good oral hygiene in Lincoln Square, Chicago. 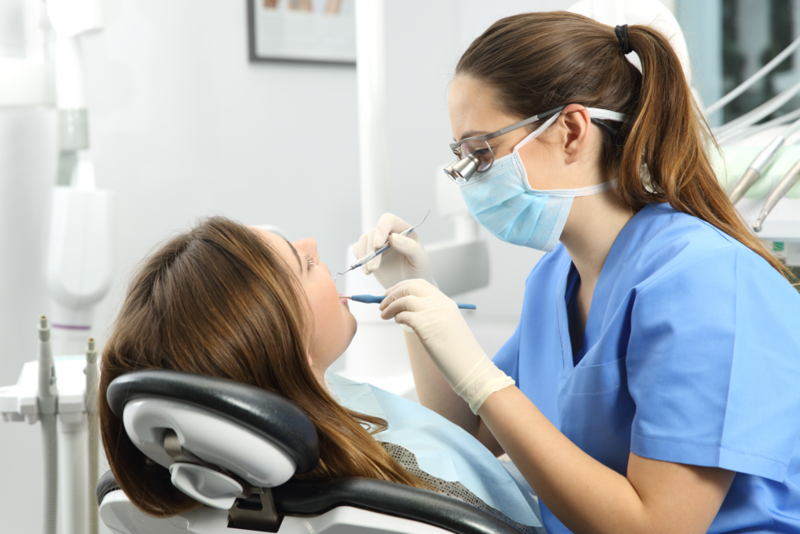 If you’ve never had your teeth professionally cleaned by a dentist or hygienist before, the prospect can be a little daunting. This is especially true if you’re insecure about the state of your oral hygiene. However, in general teeth cleanings are nothing to worry about. 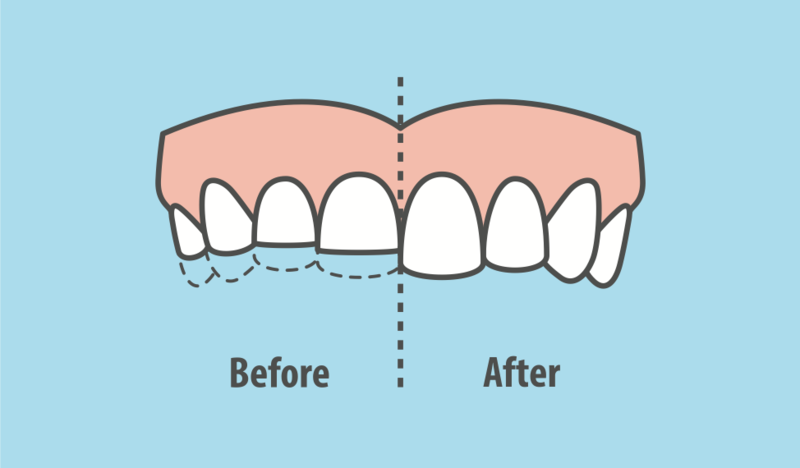 They are standard dental procedures designed to keep your teeth and gums strong and healthy. To ease any stress you might have, we’re going to discuss the specifics of teeth cleanings in Sauganash. This should help you understand the various steps in the process.